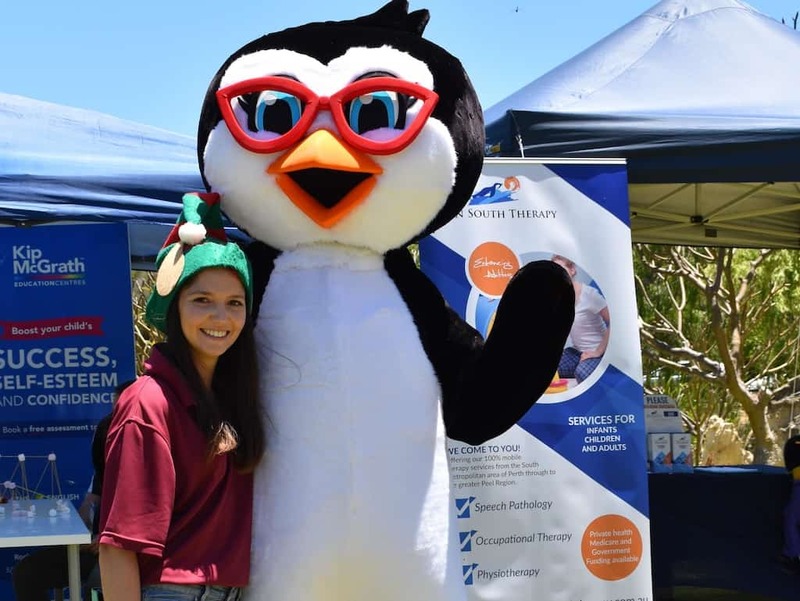 Bianca Crisp with Paint Rockingham READ mascot Widi the Penguin. ABOUT 400 people attended an event by Down South Therapy Services at Peel Manor House for International Day of People with Disability. 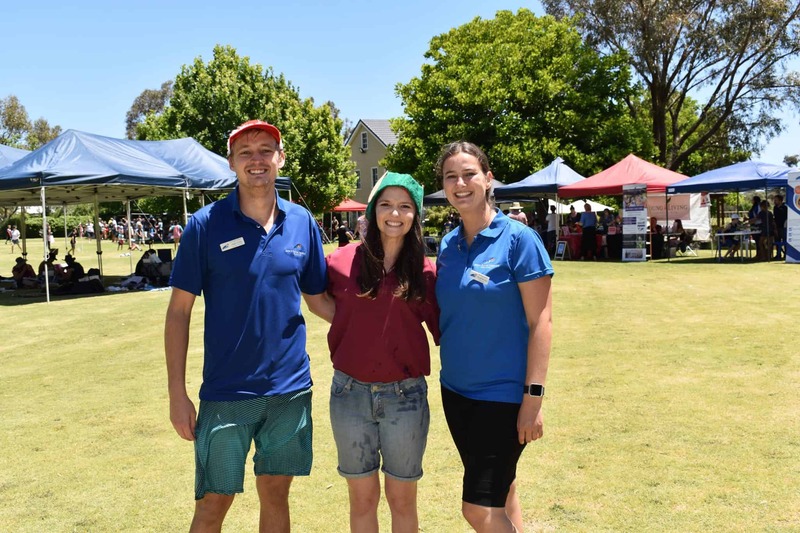 Director and occupational therapist Jodie Watts said there were lots of activities for children at the event. Down South Therapy Services covers Rockingham, Kwinana and the Peel region. Jodie Watts talking about their emotional regulation and anger management program. Photo: Marta Pascual Juanola. 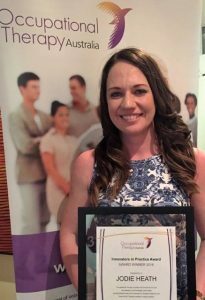 Occupational therapist Jodie Heath has been recognised for the development and introduction of a community-based outreach and mobile occupational therapy service for the Peel region. 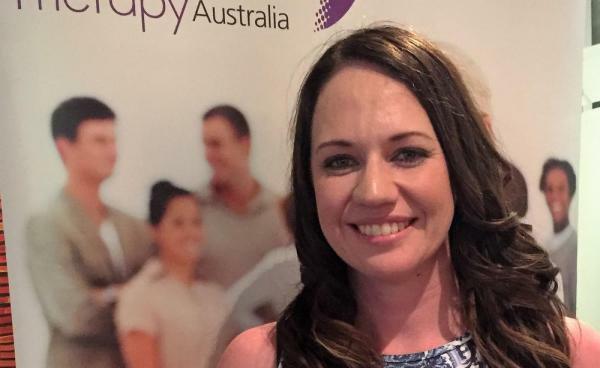 Ms Heath was presented with the Innovators in Practice Award from Occupational Therapy Australia on World Occupational Therapists Day, October 27. 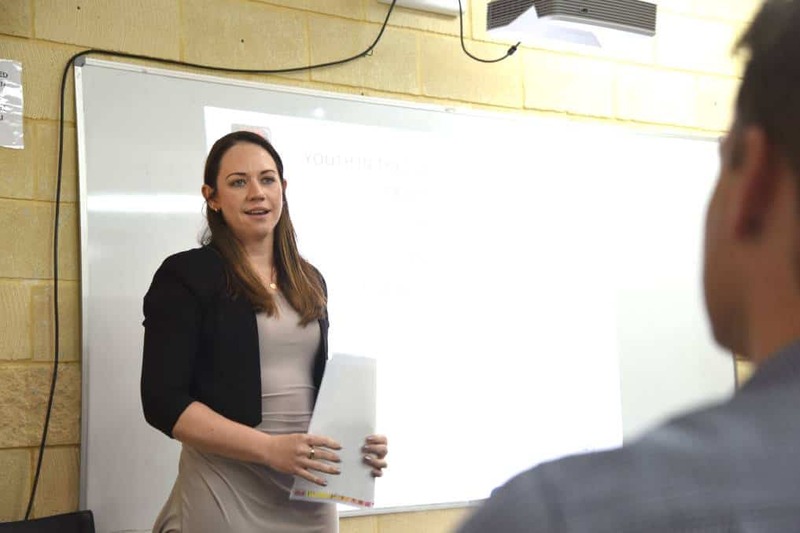 Her service, Down South Therapy Services, was established 10 years ago and aims to bridge the gap between private and public services. 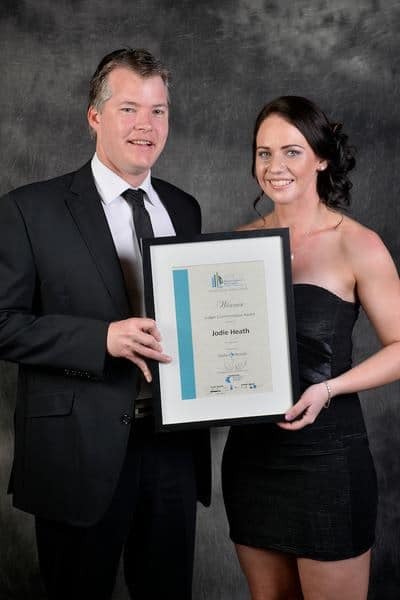 Jodie Heath received an Innovators in Practice Award on World Occupational Therapists Day last month. 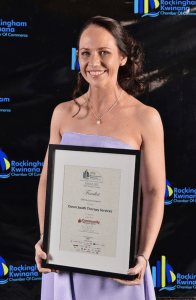 Down South Therapy are proud to be recognised as a finalist in the category of SME at the Rockingham and Kwinana Chamber of Commerce Business Awards. 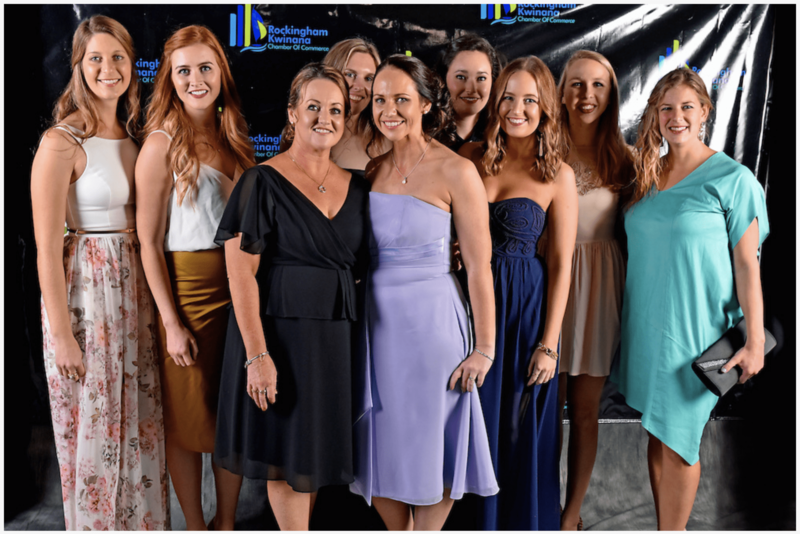 The Judges Commendation is an award given by the judging panel each year, you cannot nominate for this award.